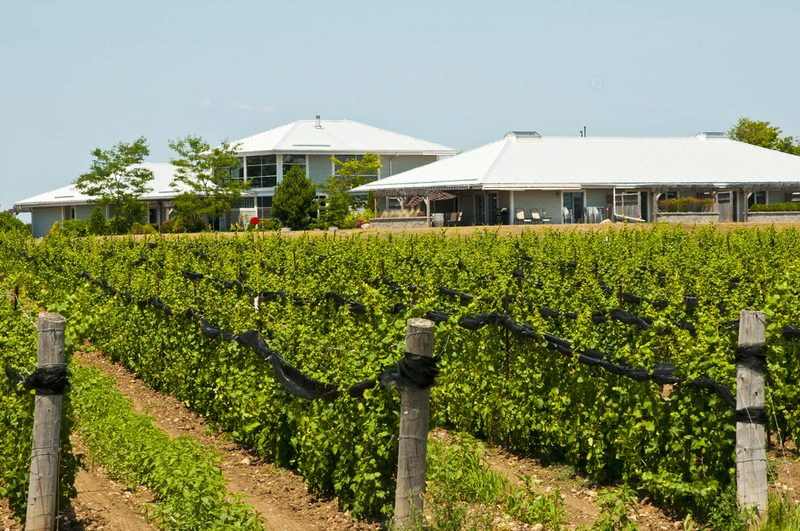 Would you like to learn a little more about Prince Edward County and its wines before you head out and explore the area? 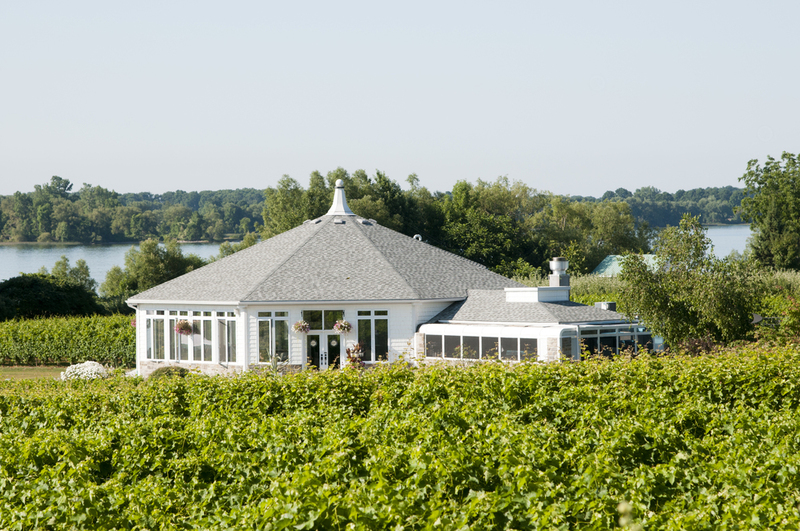 Join Michelle Paris and Lucie Trépanier as they lead you on a County Wine Adventure. Learn about The County and what makes it unique. Discover the different areas within the County. 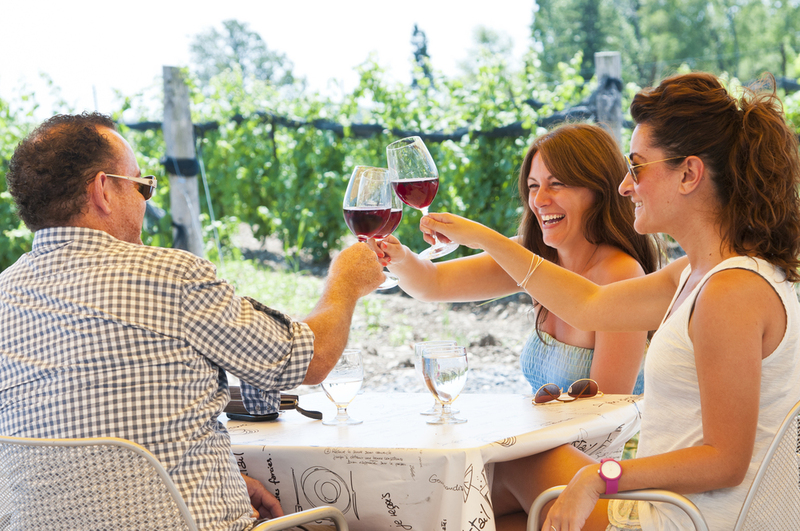 Taste some exceptional wines. Our 2.5 hour session includes anecdotes, experiences and tastings - all your senses will be engaged - and when we're finished we'll enjoy some local cheese, charcuterie and sparkling wine. Wednesdays, Saturdays and most Sundays. Les séances en français se déroulent les jeudis. If you are a large group and would like a private session, we'll be happy to host you at Jackson's Falls Country Inn, or come to you, which ever is most convenient. Feel free to get in touch by clicking here. If you are a hotel, inn, or restaurant and would like to hold a session for your guests, please contact us here and we will be delighted to work with you. *Minimum 8 people needed to run the program.